Billionaire’s love Millionaire’s. 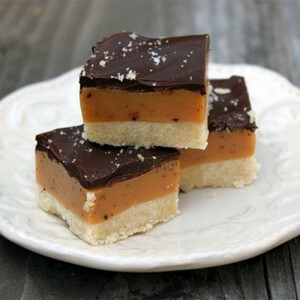 Pure decadence starting with a buttery shortbread crust, velvety smooth caramel and a salted chocolate topping. 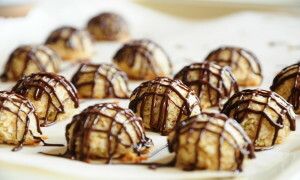 These incredible macaroons feature a combo of chocolate, lime and coconut which create a tangy yet creamy taste from the tropics. 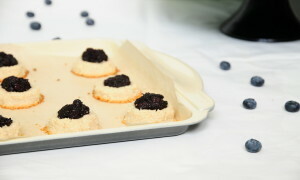 These paleo, grain free, dairy free, egg free thumbprint cookies are topped with a blueberry chia jam. 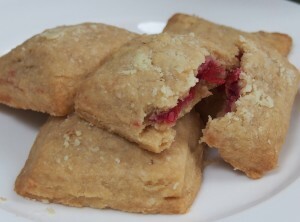 Shortbread cookies with a tasty cranberry filling, based on a traditional Scottish recipe with a New England twist. A great sweet treat.